Description: Ventura plays a retired agent living a peaceful life with a younger, loving German woman, who’s teaching in France, when he is called into active service again – very much against his will. When he finally starts suspecting all people around him – minus those who fall dead after he makes the first moves into knowledge… – it will be too late. Too late to avoid discovering the unthinkable truth, and too late to get back to his peaceful retirement. 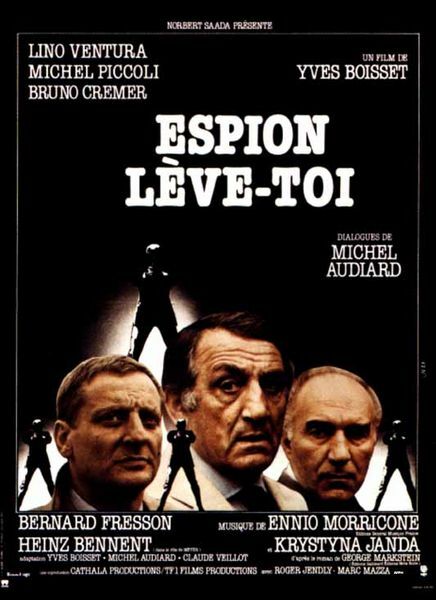 Tagged 1980s, Based On Novel, English, Euro Crime, France, French, German, High Definition, Italian, Poliziottesco, Spy. Bookmark the permalink.